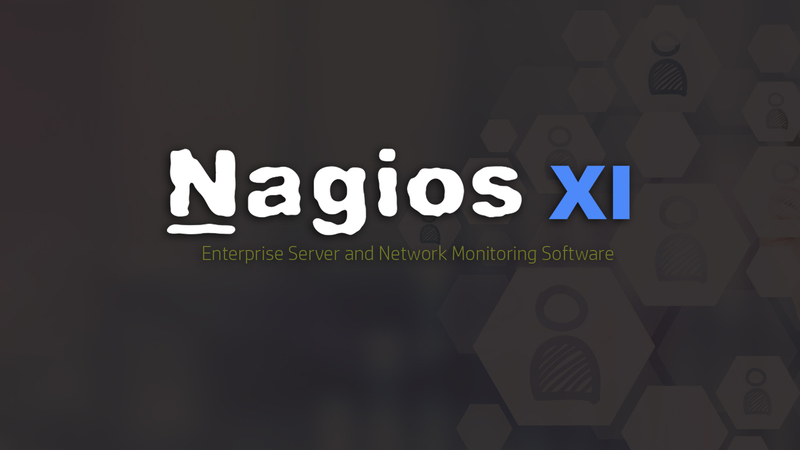 Nagios XI is a scalable IT infrastructure monitoring and alerting solution. Designed for SMB's through to enterprise-level organizations, Nagios XI provides organizations with extended insight of their IT infrastructure allowing them to foresee problems before they affect critical business processes. It provides a central view of your entire IT operations network allowing you to monitor all infrastructure components including applications, services, operating systems, system metrics, network protocols, & network infrastructure. Plan for infrastructure updates ahead of time with automated, integrated trending and capacity graphs. If something goes wrong, Nagios XI will alert you. Multi-user access and user-specific views ensure that clients and stakeholders see only the relevant infrastructure components they're authorized for whilst multiple API's ensure easy integration with other in-house and third-party applications. Powerful Monitoring Engine - Nagios XI uses the powerful Nagios Core 4 monitoring engine to provide users with efficient, scalable monitoring. Updated Web Interface - Your new dashboard provides a customizable high-level overview of hosts, services, and network devices. Advanced Graphs & More - Administrators can easily view network incidents and resolve them before they become major catastrophes. Capacity Planning - Automated, integrated trending and capacity planning graphs allow organizations to plan for upgrades. Configuration Wizards - Fast Wizards! Simply enter the required information, and you’re up and monitoring with a few simple clicks. Infrastructure Management - Improved Bulk Host Import, Autodiscovery, Auto Decommissioning, Mass Acknowledgment & much more! Configuration Snapshot - Save your most recent configurations. Archive it. Revert back whenever you like. Never lose it again. Relax. Advanced User Management - Easily setup and manage user accounts with only a few clicks then assign custom roles to ensure a secure environment.